The heart is always working hard to keep all parts of your body running smoothly. That’s why so many of us make sure to take good care of it. 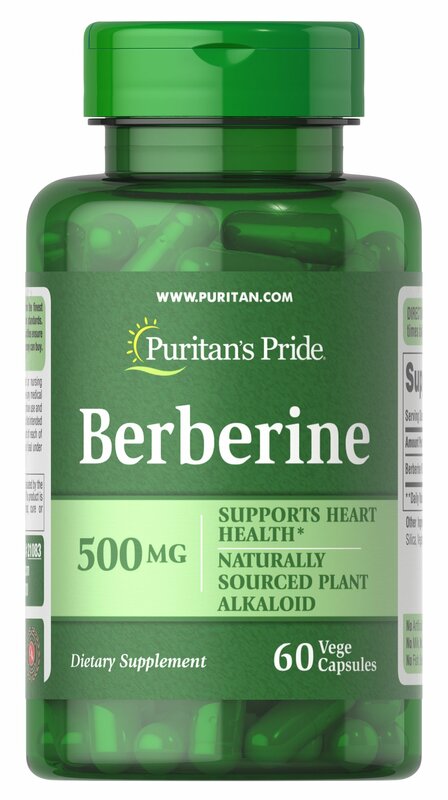 One way to naturally support heart health is with Berberine. ** Berberine is an alkaloid, which is an organic compound that’s found naturally in the roots of plants. It has long been part of traditional health practices in Asia.